Eleanor’s Pantry provides care for those in need in the Paw Paw and Lawton area. This institution is an equal ​opportunity provider​. United Christian Services is the product of a long history of cooperative efforts in Van Buren County starting as early as the 1960’s. The early Ministerial Association helped found the Van Buren County Mental Health Board and, later, a chaplain’ program, ecumenical worship services, jail ministry, and the Peer Assistant Leadership program. The success of United Christian Services has been due to the tireless efforts of those individuals who have seen the need and responded to it. 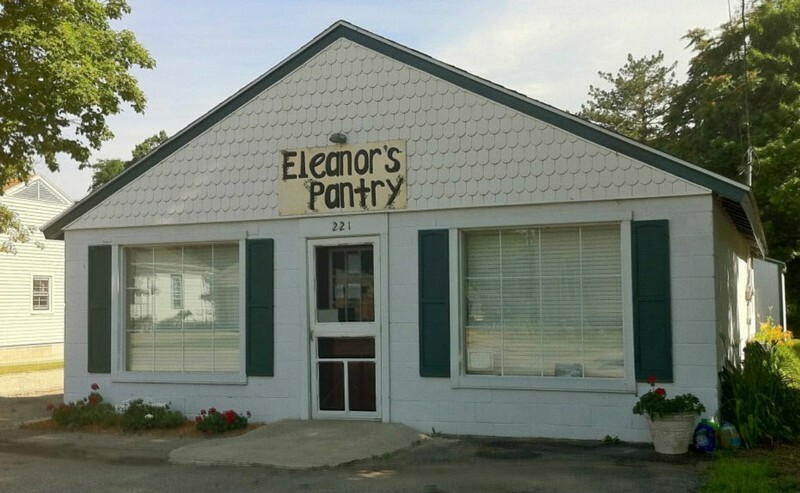 Eleanor’s Pantry was formed out of this cooperation and was founded in 2009. In the first year 650 children and adults were fed per month. In 2010 817 children and adults were fed each month. This number has continued to grow. The pantry is generously supported by churches, businesses, and individuals. Everything in the pantry is a gift and supports families in need in Lawton and Paw Paw, Michigan.